The team of ski hire Lucky’s Skiverleih in Königsleiten-Wald provides complete competent and friendly advice. 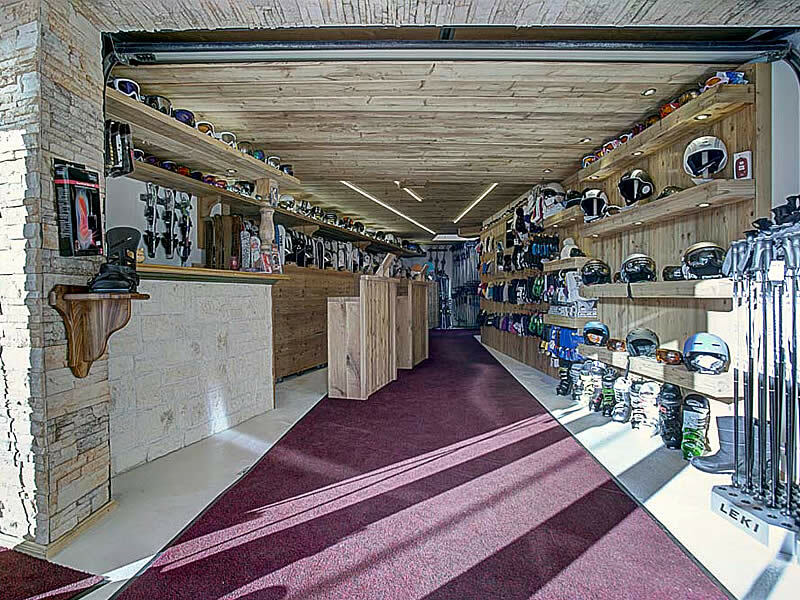 Rent your skis, poles, boots, snowboards or even your entire snowboard or ski equipment at ski hire Lucky’s Skiverleih in Königsleiten-Wald. 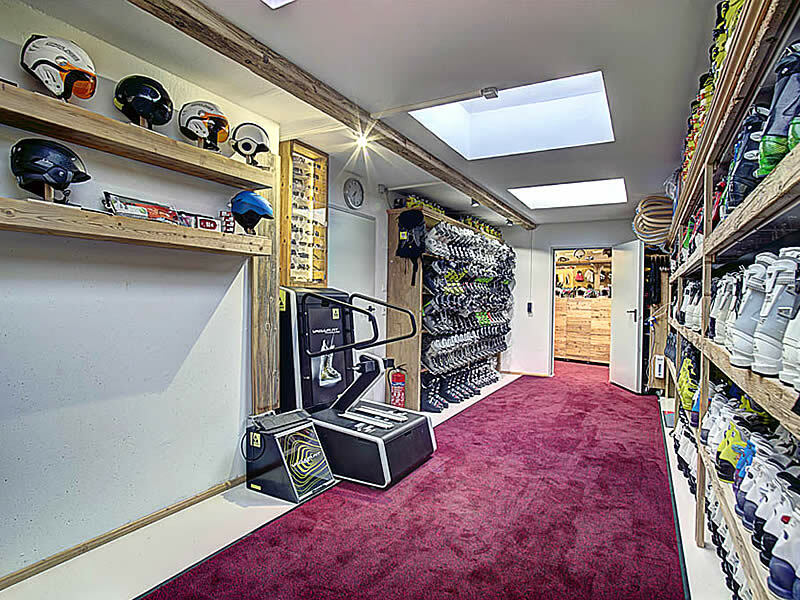 Renting the snowboard or ski equipment at the spot in Königsleiten-Wald will make your trip to the ski area of Zillertal Arena much more comfortable. 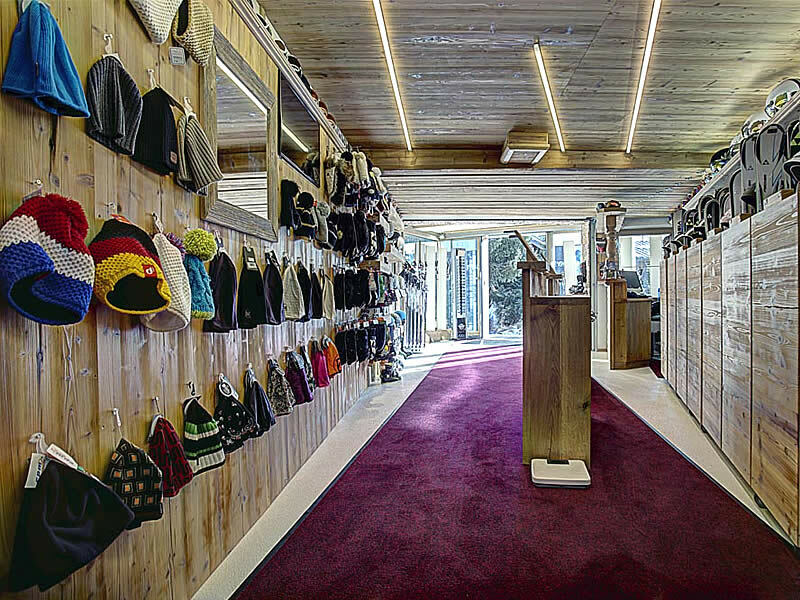 In the ski hire shop of Lucky’s Skiverleih you will find top prepared and checked ski hire equipment of the leading brands such as Fischer, Vist, Burton, etc. on skis, snowboards and fun sports articles in the ski hire offer. Find out which ski or snowboard suits you. Seize the opportunity to hire and test the latest snowboard or ski models. The competent team of Lucky’s Skiverleih in Königsleiten-Wald is pleased to give you advice. 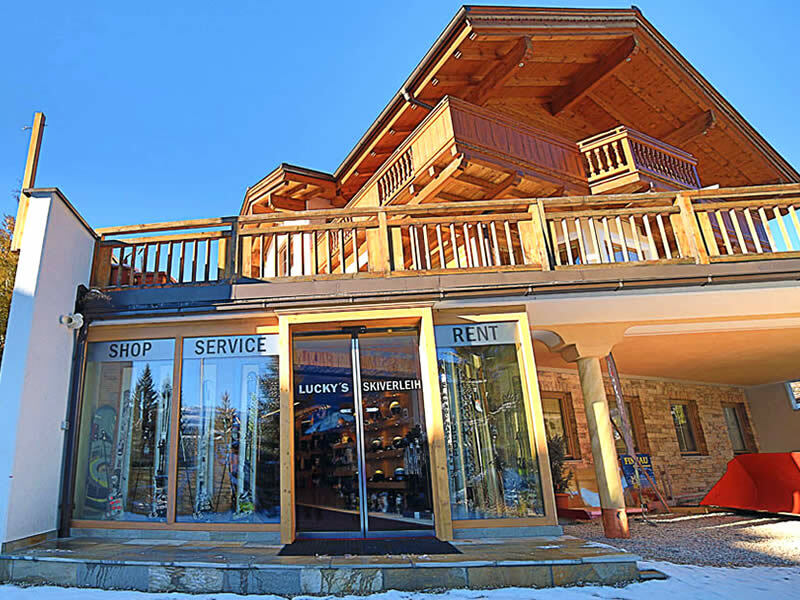 Enjoy your ski holiday in Königsleiten-Wald with top rental equipment of skis and snowboards from ski hire Lucky’s Skiverleih in Königsleiten-Wald. Book your equipment online now, easy and fast at the best price.